﻿We knew from the beginning that it was a good step to reach out to Matyáš Kočnar. 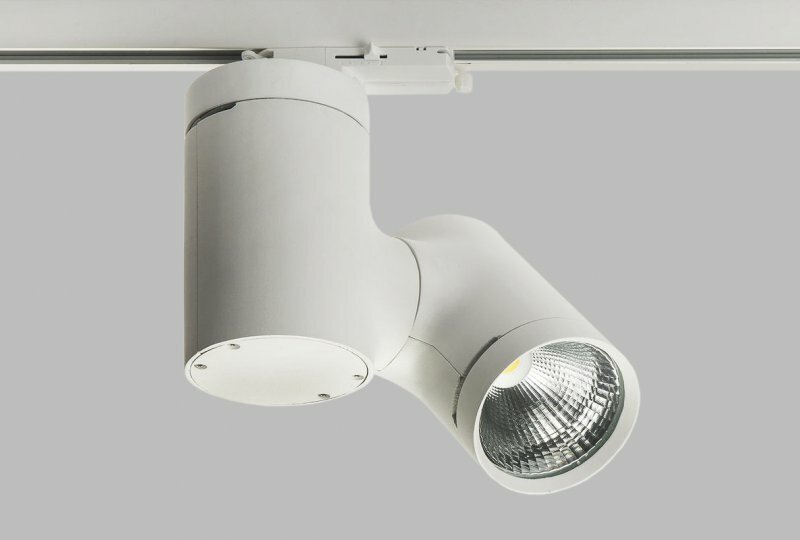 This timeless luminaire with a playful appearance from the workshop of a talented UMPRUM student won the Red Dot Award Design Concept for the year 2015 shortly after being placed on the market. 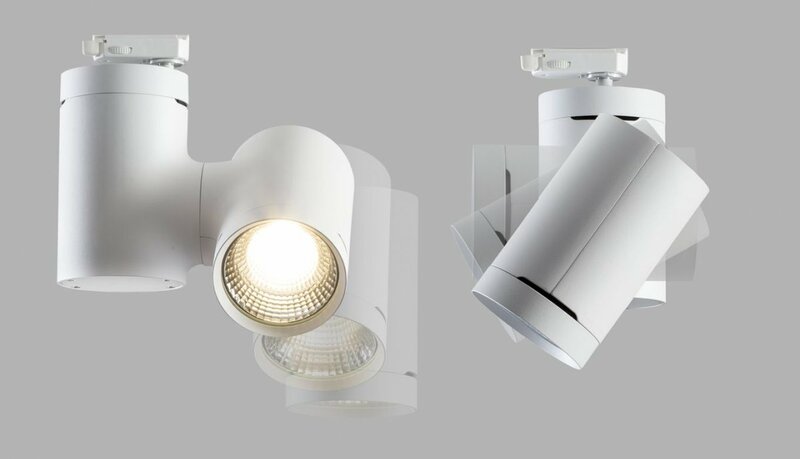 ﻿We added LED technology with a high color rendering index of Ra> 97 to the equipment. Tulpi shines brightly without blinding. RealWhite technology is used to illuminate white objects. The body of the reflector is part of the same form as the ballast cover. 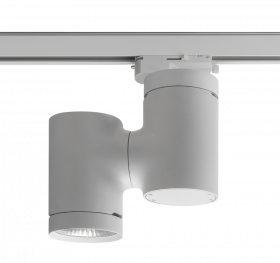 The luminaire can be used for commercial and public spaces where you need to illuminate a particular item.